In full profile the racing hump made the rear of the car look rather heavy. To continue through History use the >> below. 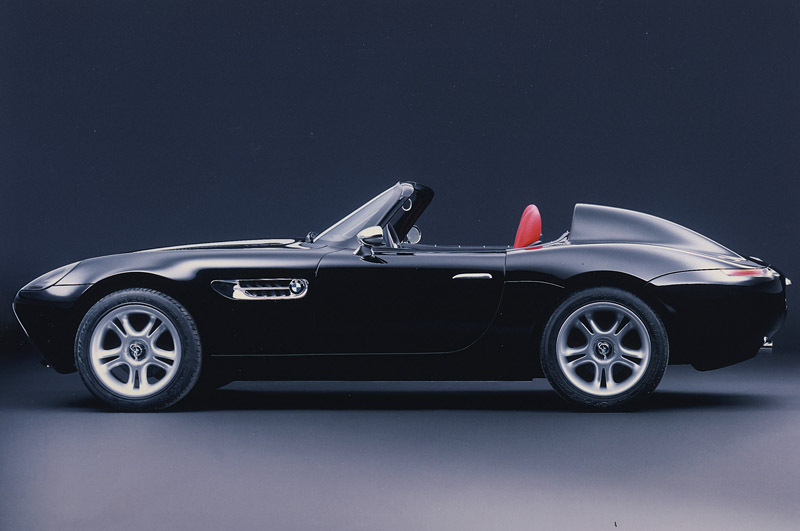 BMW Press image, 1997.